We really miss BORP. We had to move to Georgia due to the California Housing Crisis. We love it here and live in a huge home on a third of an acre right near the center of town. From nearly homeless to successful again. The only thing we miss are our people and our participants. We are providing free recreation therapy mostly to people with traumatic brain injuries nearly every day here in Augusta Georgia. 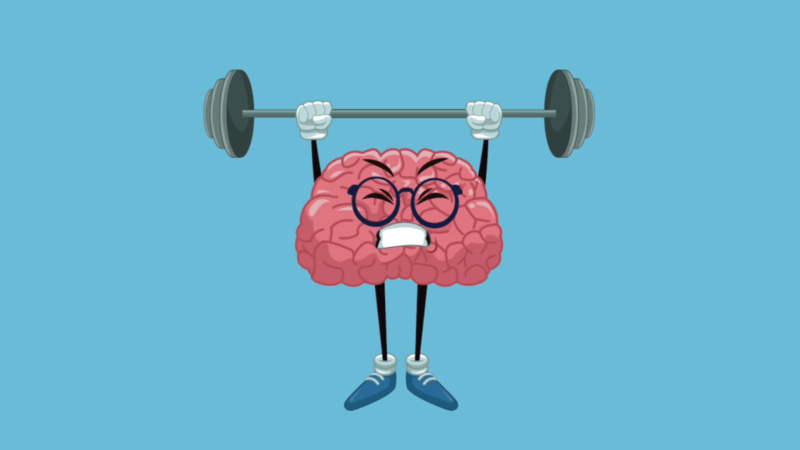 We are so glad to see your new brain fitness program and wish we could have worked together. Congratulations on the new program.